Julie Fergus, ASID | NH Interior Designer: Make it Colorful! Color makes it fun. In these vacation home projects a relaxed casual style was a must. 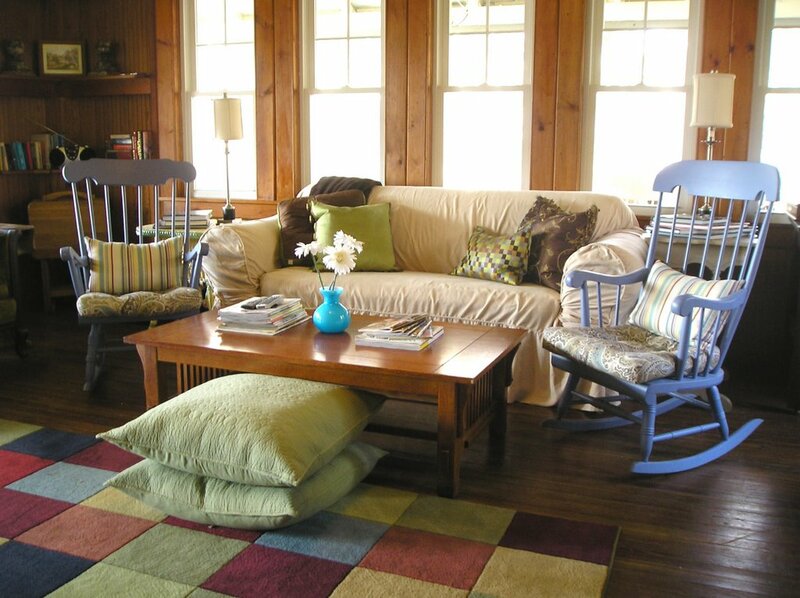 Using a mix of vintage furnishings with trendy colorful accents I created a spaces that are comfortable on budget. 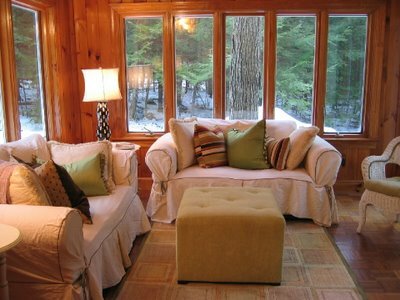 Pillows and slipcovers can be changed seasonally or if the color scheme wants to be changed. It is a cost effective way to enhance and alter your decor.